I like to keep the cosplay related to video games where I can on Fancy Pants, but some days - or even some weeks - you've got to make exceptions. The week that included Halloween is one such exception. 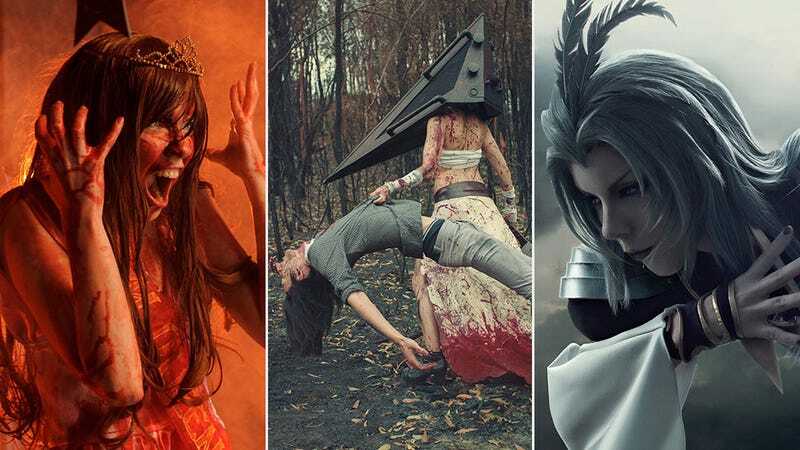 There's some Carrie and Labyrinth cosplay on show this week that is just the best. And also Ace Venture cosplay. So awesome. As for video game stuff, I'm finding it hard to go past that Kuja, which looks heavily Photoshopped, but upon closer inspection is just a damn fine costume, pose and make-up job.